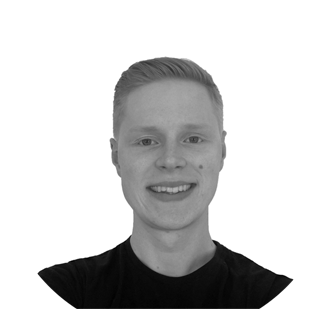 I'm an active and hard-working youngster from Helsinki with working experience in several industries. At the moment I work with UX Design, including A/B testing, prototyping and UI Design. I like sports, computers, motors and music.